THREE locations in Bulloch county and we offer FREE deliveries within the Statesboro city limits. 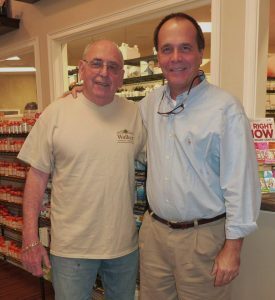 That makes us the most accessible pharmacy in the area – period. Cost – Medication has to be affordable to do you any good. 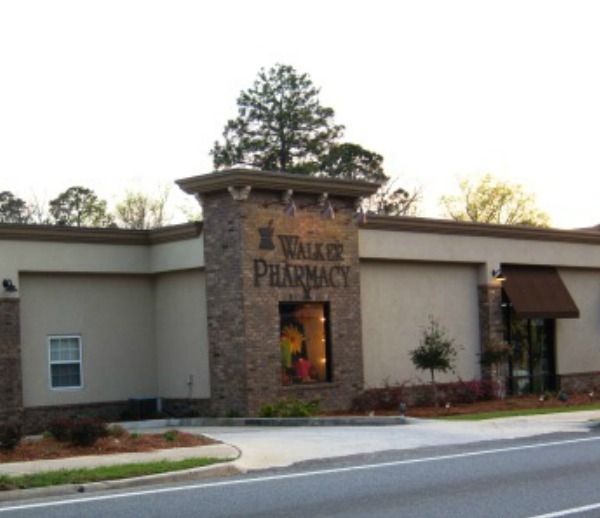 At Walker Pharmacy, we are an “in network” pharmacy on the vast majority of prescription drug plans including Medicare, Medicaid, Wellcare, Amerigroup, Tricare, and most all private drug plans. With most insurances you will pay the same copay at any pharmacy you choose, which makes cost somewhat of a secondary issue for some people. However, for drugs that are not covered, our prices are extremely competitive. We strive to meet or beat competitor pricing to ensure our patient’s get the medicine they need at a price they can afford! Additionally, Walker Pharmacy goes above and beyond to find coupons and financial aid for patients who need expensive medications or have high copays. Care – Perhaps most important of all is to have a pharmacy that can and will take care of you. 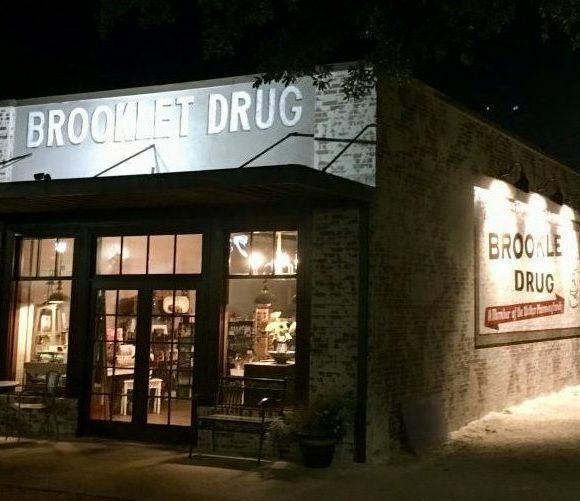 Are the pharmacists knowledgeable? Is the staff helpful? Is it easy to get someone to help you on the phone? All of these things are not always true, as you may have found out the hard way at some pharmacies. You are in charge of your healthcare, and you choose your own pharmacy – so choose a pharmacy that is capable of providing the care that you want and deserve! This simple checklist is far from exhaustive, but it should offer a good starting point to evaluate and choose a pharmacy for you and your loved ones. 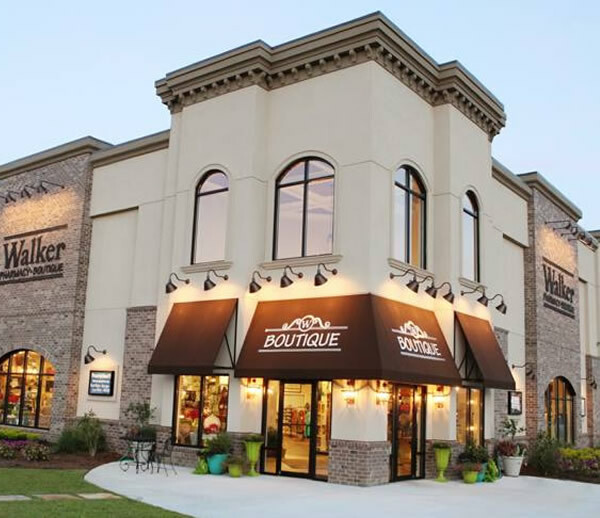 We think if you give Walker’s a try, we will meet every need you have and exceed every expectation! At Walker Pharmacy, you are more than just a prescription number – you are family! Come let us show you the Walker way.